New trends continue to emerge in all sectors of the economy. The marine sector has not been left behind. Marine engineering services have also recorded many changes that are driving the marine industry to levels that have never been seen before. The changes are intended to help solve problems such as environmental pollution and enhance efficiency. They are also intended to help curb the ever-rising cost of fuel. 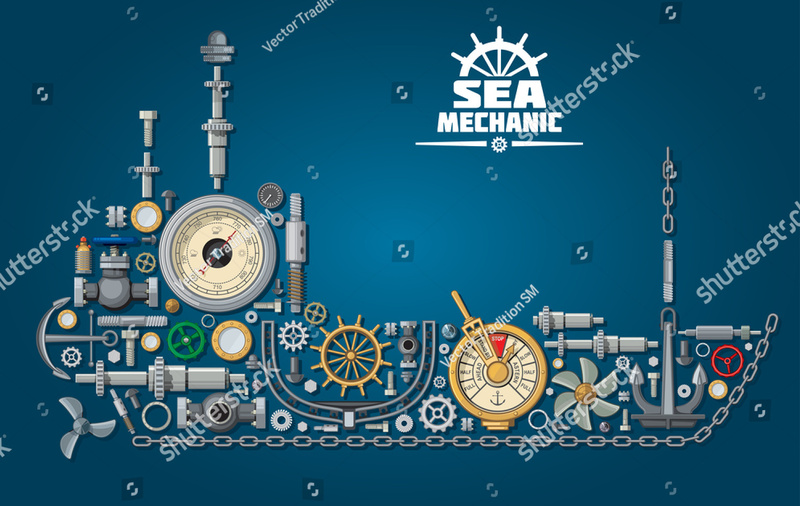 Here are the most critical trends in the marine engineering or industry.